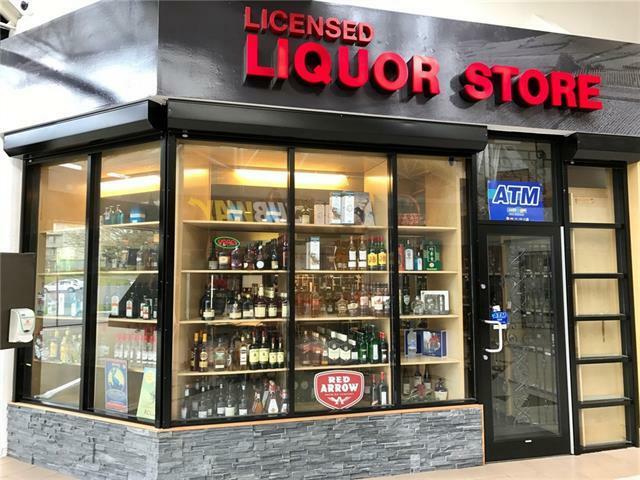 Well established and profitable Liquor store business for sale. Very low lease rate, good sales and visible location with lots of traffic drive by everyday. 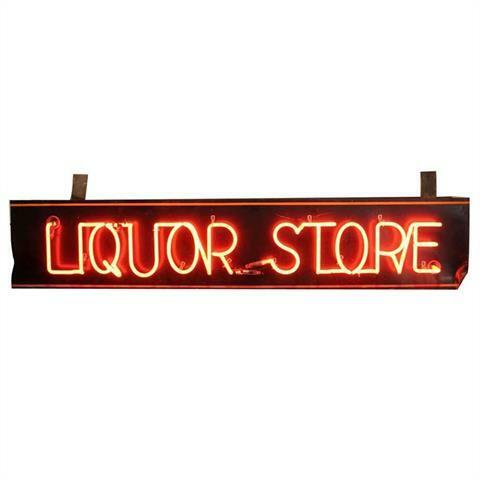 Good profit margins, Liquor store location is there more than 10 years. confidentiality need to get signed for further info. Location on the map is not correct cause of privacy reason, Property taxes are estimated as the unit is part of the Building. For more information please call Listing Realtors. Listing provided courtesy of Real Core Realty Ltd.. © 2019 CREB®. All Rights Reserved.